A quintessential sun-downer. But behind its seemingly simple facade lies a complex warren of possibilities and choices. Ideally your glass would be chilled and filled with ice. 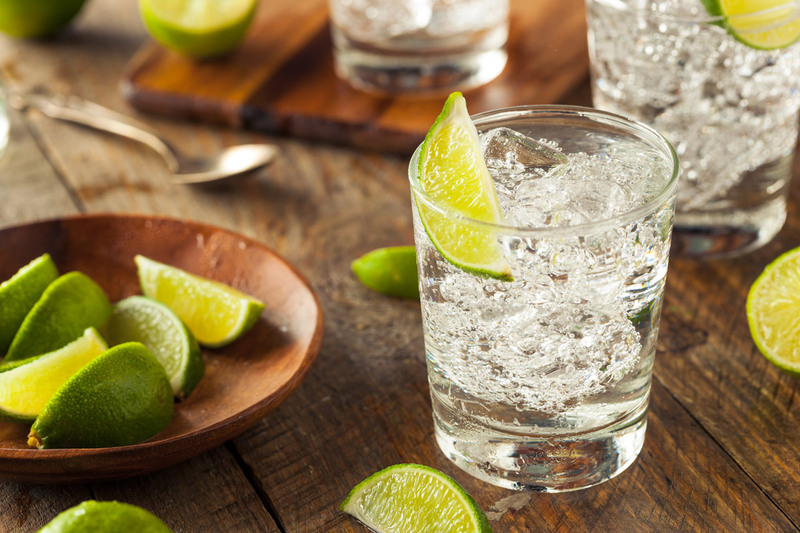 By using plenty of ice, the drink is kept cooler for longer; a solitary ice cube is a fast track to a watery Gin & Tonic. Chilling the tonic water beforehand is essential; there is no substitute for a fizzier and less sweet drink.